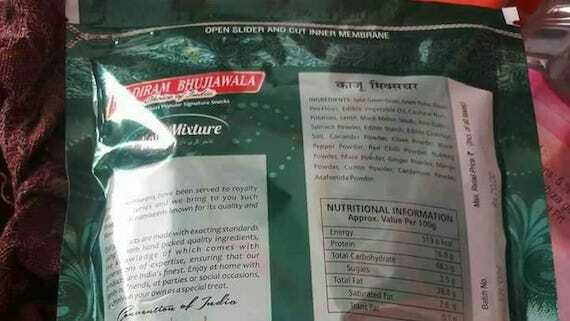 Amritsar: In a written statement issued today the Shiromani Gurdwara Prabhandak Committee (SGPC) said that it has taken serious note of a photo that went viral over social media which shows that Haldiram Bhujiawala Limited has printed a photo of Darbar Sahib (Amritsar) on its namkeen packings. SGPC chief Gobind Singh Longowal said that the SGPC has sent a legal notice to Haldiram Bhujiawala Limited in this regard. 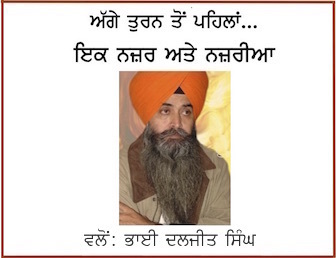 He condemned Haldiram Bhujiawala Ltd. for attempting to hurt the sentiments of the Sikh sangat. SGPC chief said that the Darbar Sahib is spiritual centre for the humanity and any attempt to use the photo of Darbar Sahib for selling any sort of products was unacceptable. 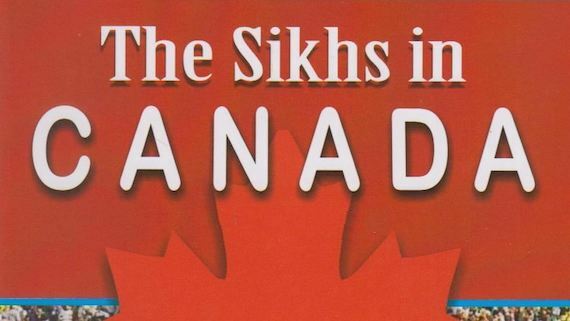 He called upon Halidram Bhujiawala Ltd. to withdraw the packings and urged the Sikh sangat to not to buy company products to protest against the company for hurting Sikh feelings. Paramjit Singh Rana of Delhi Sikh Gurdwara Prabhdandak Committee (DSGMC) said that the DSGMC has also sent a legal notice to Haldiram Bhujiawala Limited. He said that if Haldiram Bhujiawala fails to withdraw its packings and tender an unconditional apology then the DSGMC will initiate further legal action against it.